Manchester United interim manager Ole Gunnar Solskjaer was a pleased man after his side earned a hard-fought victory at Leicester City in a crucial Premier League encounter. The Mancunian club won the tie 1-0 after Marcus Rashford fed on Paul Pogba’s delightful assist to drill in a goal. What was good to see was the team earning a clean sheet with a central pairing of Eric Bailly and Victor Lindelof, who have appeared together as a central partnership three times under Ole. The centre-backs kept out the Foxes on another edgy afternoon for United. The two players had come together to see out Arsenal in the FA Cup fourth round, as well in the 4-1 victory over Bournemouth. The Old Trafford club conceded two goals at home against Burnley in the Premier League this midweek, and that prompted Solskjaer to recall Bailly for Phil Jones. 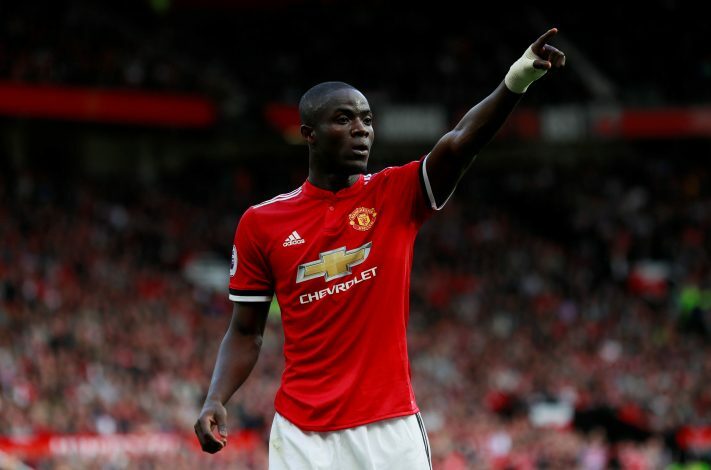 The United manager was pleased with Bailly and Lindelof’s performance against Leicester. In his post-match conference, Ole said: “Fantastic to have a clean sheet. And they played well against Arsenal together. Bailly and Lindelof were expected to be the main central pairing after they arrived over two seasons under former manager Jose Mourinho. The Swedish international has looked strong this season and has become a natural choice. Bailly’s time at United hasn’t been a smooth one. Injuries, rashness, and inconsistency has seen his progression stall. But performances as such will bring in confidence for the manager and the players. Bailly will hope that he can keep both Phil Jones and Chris Smalling at bay and be a prominent feature under Ole.